Training and pushing oneself to the limits is a given for any athlete or person who wants to maintain high levels of physical fitness and a competitive readiness. Apart from having a strong desire to perform well ourselves, we will often also be motivated by a coach, our peers or a release of adrenalin to make us work harder — all of which are beneficial. Following any course of exercise or strenuous activity, however, can often be somewhat unstructured. We initially come under the euphoric spell from finishing and that final break from the pain of pushing oneself to the limits. It is a point every athlete looks forward to, to allow them to finally relax, that is, until the next session. So, in this time frame we often reward ourselves by doing very little, we sit or even collapse to the ground and attempt to regain some of the energy we have just expended. As our energy returns and we gain enough momentum to make our next move we will then commence with a routine of readying our self for the next daily activity. Herein lies the window of opportunity. It’s easy to say to oneself “well I’ve done my training today, so I’ve ticked that box” and leave it at that. Yet even those with little sports science knowledge can easily attest to the stiff feeling and the lack of feel-good factor when the next day arrives and training to one’s best is expected again. So, it begs the question how can I maximize my opportunity to get the best out of myself whether training or competing? The answer is simple yet detailed, by doing absolutely everything possible to bring your body back to its full function, that is absolutely everything because everything you do counts. The food you put in your mouth, the movement and exercise you do, your patterns of sleep, the fluids you use to rehydrate and the products you put onto to your body all play a crucial role in your ability to bring your hormonal (exercise-related stress) levels back down to your normal. Therefore, maintaining a routine that allows for and places a high priority on your recovery is imperative for anyone wanting to decrease muscle/joint soreness and allow themselves the best opportunity to train or compete to optimum levels in the following days. pure athlete products have been specifically developed to assist the bodies normal functions in this process. pure athlete products have been developed specifically for athletes and active people needs using only the highest quality natural products available. The key to optimum performance is to always have the body in peak condition at all times. Throughout the rigours of training and competing the body is constantly undergoing varying levels of stress (physical, mental and emotional) which ultimately take their toll on the body and its ability to perform. • The Green Arrows show a normal drop in the ability to perform following any performance (Activity/Competition 1 & 2), this would be expected to occur in almost a linear fashion as each activity was completed (even with recovery strategies being employed). • The Red Arrow (Activity/Competition 3) shows how the body will respond (and perform) when Recovery Strategies are not employed. You will note the large drop-off. The key is to minimise these drop-offs by ensuring that excellent recovery strategies are being utilized. This will allow the effects of detrimental hormonal markers such as CK (Muscle Soreness), Cortisol, Serotonin, and Testosterone to be minimised. When CK and cortisol are high performance will decline. If these markers are high, then Testosterone (Will to Win) and Serotonin (Feel Good Factor), will be low having the effect of a lacklustre performance. 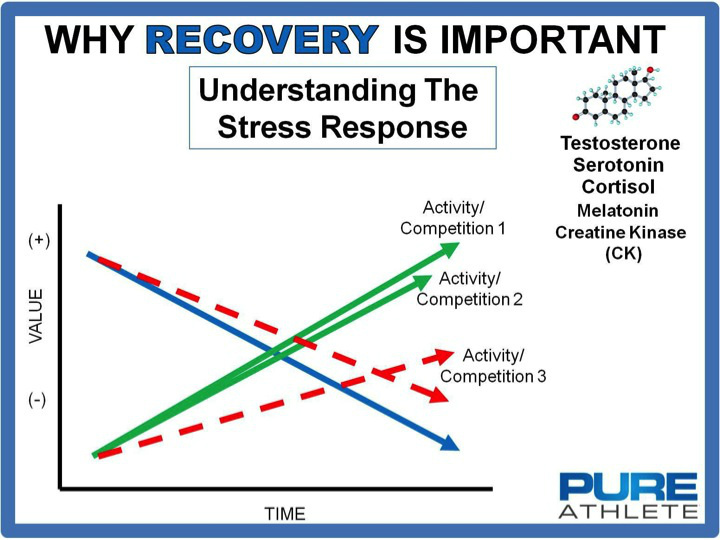 • As we complete any training or competitive activity we, therefore, want to lower CK (Blue Arrow) and Cortisol (Downward Red Arrow) in order to maximise readiness for the next event. In this way, both trainings and competitive events will ensure you are in peak condition and are ready to give it YOUR ABSOLUTE BEST. The other hormone listed in Melatonin. This is the sleep hormone. When sleep is affected it will play havoc with the ability to recover causing the other hormones discussed to react in a detrimental way. Recovery is an essential part of the performance equation. Too often it is however not given the attention or priority necessary for optimum performance to occur. 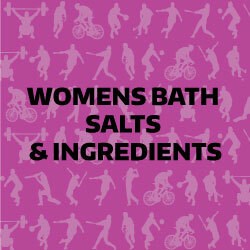 What Makes Pure Athlete Products Special? 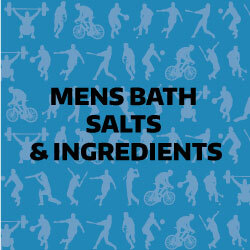 First and foremost, Pure Athlete products are specially blended to meet the needs of athletes and active people. We know that everything that is put onto or into your body will make a difference. Pure Athlete products use only the finest ingredients (natural, wildcrafted and organic), that is good for your body, good for recovery and good for performance. 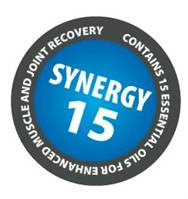 Using only the best essential Oils we have blended our ingredients (Synergy 15) to make a special formula to assist you in your healing and recovery processes. What Makes Baths So Great? Taking a moment to unwind and relax alone is one of the best and most beneficial reasons to take a bath. If you have a busy and demanding lifestyle coupled with a physically demanding pursuit whether for pleasure, social interaction or serious competitiveness, taking a bath is one of the best things you can do for yourself. You can close the door and leave the rest of the world behind for a few precious moments as you let your body relax and unwind. Bathing does wonders for your skin and believe it or not the skin is the largest organ in the human body so taking care of it should be a high priority. 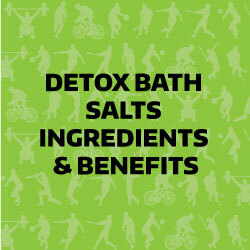 The warm water opens up your pores, while the minerals in your bath salts will cleanse and detoxify and help to heal your skin, muscles and joints, leaving you feeling refreshed and reinvigorated.. As a bonus, bathing and using high-quality bath salts has been shown to reduce the appearance of fine lines, so your skin will appear more youthful and radiant. If you lead an active lifestyle, and particularly if you frequent the weight room or practice sports regularly, you’re no stranger to tired, achy muscles. Taking a nice, long soak in the tub is just about the best thing you can do to combat muscle soreness. The warm water massages your muscles, keeping you limber and relaxed. To treat exercise-induced aches and pains or DOMS (Delayed Onset Muscle Soreness) the combination of bath slats and essential oils will give you the ultimate relief. Stress and it’s effects is probably the number cause of lack of performance in society today. By taking regular time out (even 15-20 mins) each day you will feel calmer, less tired and a greater sense of peace and general well-being. Bathing has been shown to lower blood pressure, and it gives you the chance to let your mind wander. The longer you soak, the more relaxed feel. 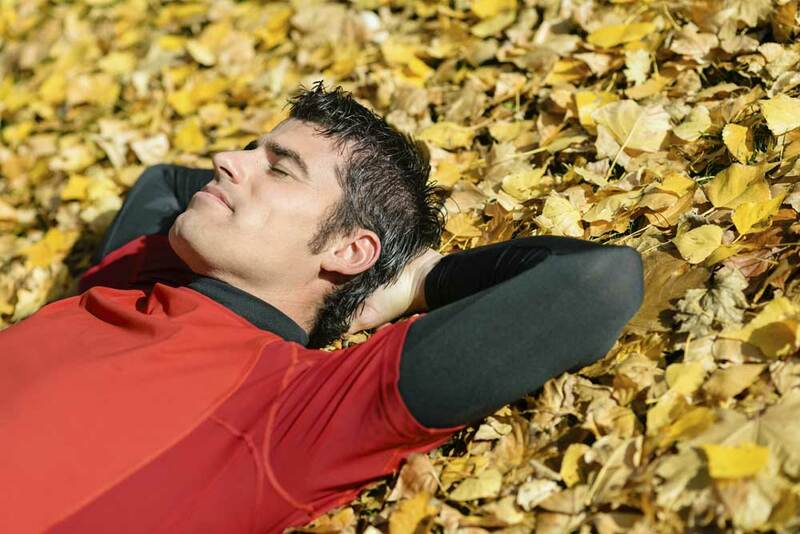 Sleep is a major contributor to our health, well being and recovery following physical activity. The repair cycle of the body is most active at night. Taking a bath prior to going to bed will aid in your rest, ensuring you have a great night’s sleep. You could get multiple treatments at an expensive spa, or you can reap the same benefits for a fraction of the cost, and in your own home. Anyone who has climbed a mountain knows that there are no short cuts to the top. In order to get the best out of yourself you must ensure that everything you do counts. The Pure Athlete Totem Pole provides athletes and active people a framework detailing the essential elements necessary for peak performance to occur whether you are training, competing or recovering. T: (Thoughts) a healthy body requires a healthy mind. Always maintain a positive outlook toward all your goals and challenges. Take a proactive approach toward your recovery and performance through good preparation and planning — become a critical thinker. Exercise and develop the mind as you would the body. B: (Breathing) breath provides the energy for everything you do in your life, athletic and sporting pursuits. Good breathing mechanics is essential for high performance and recovery. Through breathing you fill the body with “chi” (life force) to maintain health, energy, and peak performance. Breathe to succeed. H: (Hydration) maintain fluid uptake and hydration in direct correlation to your athletic/sporting requirements for peak performance and recovery. 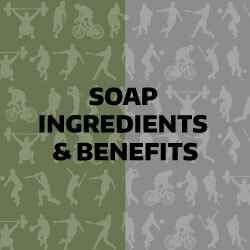 Avoid substances detrimental to performance. E: (Emotions) healthy emotions are the foundation for mental toughness and a strong character. Maintaining your composure and emotional state in demanding and pressure-filled situations develops the characteristics of a true champion. B: (Bodycare) the body never lies — always listen to the body.  Use the best bodycare products and healthcare providers to look after and treat your body. Remember the body is an instrument of the mind. E: (Exercise) Always be kind to the body. Exercise for performance, recovery, health, and wellbeing. Train Hard and Rest Hard, listen to the body by scheduling the appropriate recovery, rest and sleep following physical activity.